Since 1996, the creative art program at the St-James Drop-In Centre has allowed its members to explore the positive benefits of art and creativity. In the studio, the artists can leave behind the stress or loneliness that often mark their lives outside the centre. The program offers a diversity of activities such as photography workshops, music workshops, and collective or individual creativity sessions. The artists also have the opportunity to display their work at exhibits in numerous galleries and coffee shops across Montreal. 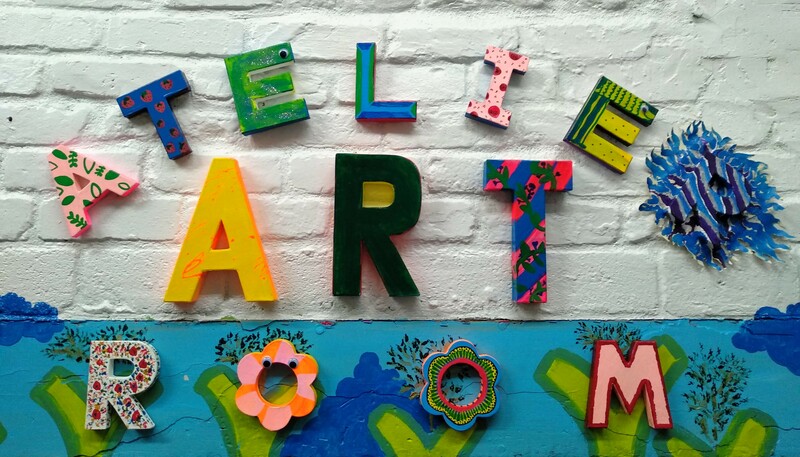 The open-minded atmosphere that reigns in the art room encourages members to express themselves freely in an environment where creativity, self-esteem and positive interactions are nurtured..
To view the members’ art work, visit our artists page.